LA based three piece Hundred Handed first appeared on our radar back in November last year, just after they’d inked a deal with the Australian arm of Island Records (read our initial Get To Know feature HERE). Their debut single ‘She Was The One’ followed earlier this year and though it failed to make an impact on the mainstream Aussie charts, more than 1.6 million people here have streamed it since its release, with another 600,000 streams from overseas. It also reached the upper echelons of viral charts both here and in their homeland. Now, they’re back with new single ‘Vibe’, which is infused with a lovely commercial pop sensibility that should see them nestle into a similar airplay space as Maroon 5. 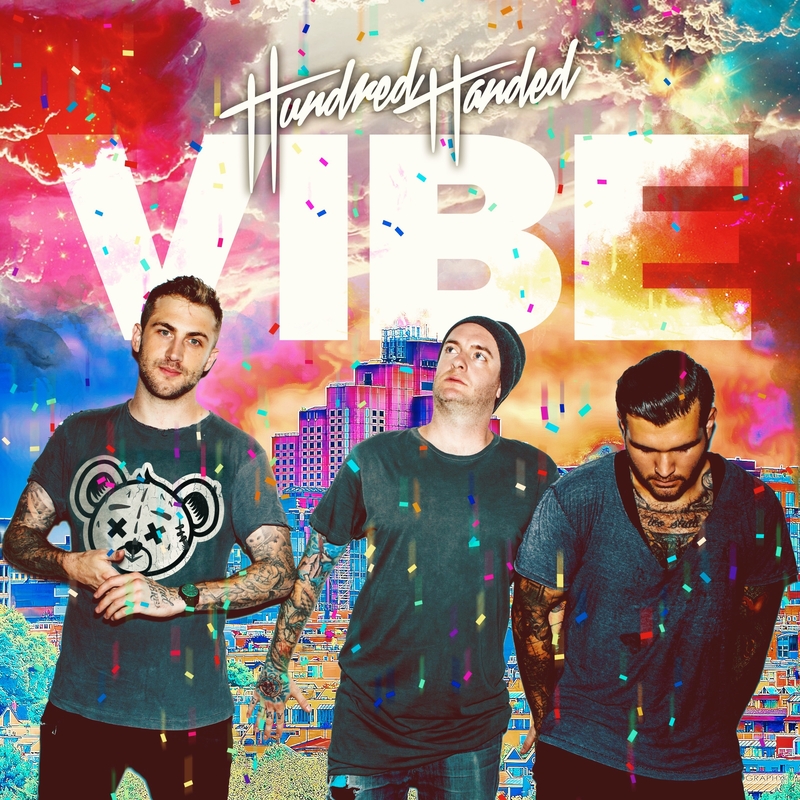 Catch the ‘Vibe’… at your favourite digital retailer now.